WOW... 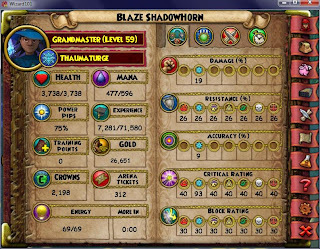 In 1 week I leveled up 3 levels xD I am sooooo proud of myself xD LOOK!!! 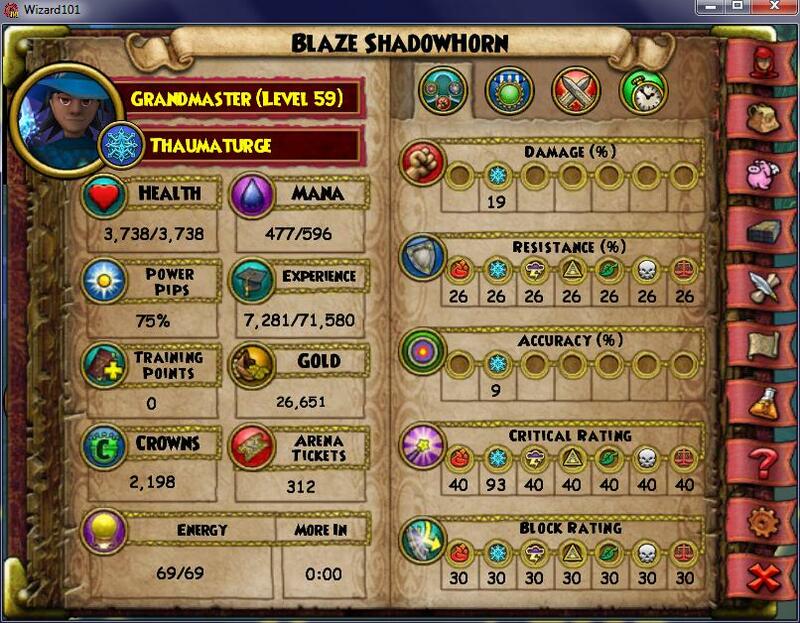 I LEVEL 59!!! Look at my critical rating xD IT IS 93%!!!! !